There is an age-old dilemma plaguing all vintage guitar lovers. "What if my vintage saddles break and I need to replace them?" "Will my tone change? Will I be able to keep that vintage look?" The problem with today's replacement saddles is that they are made of different materials. Many use copper under nickel plating and have inconsistent hardness. Different materials, platings and inconsistent hardness all result in altered tone to your beloved vintage guitar.Vintage players rejoice! 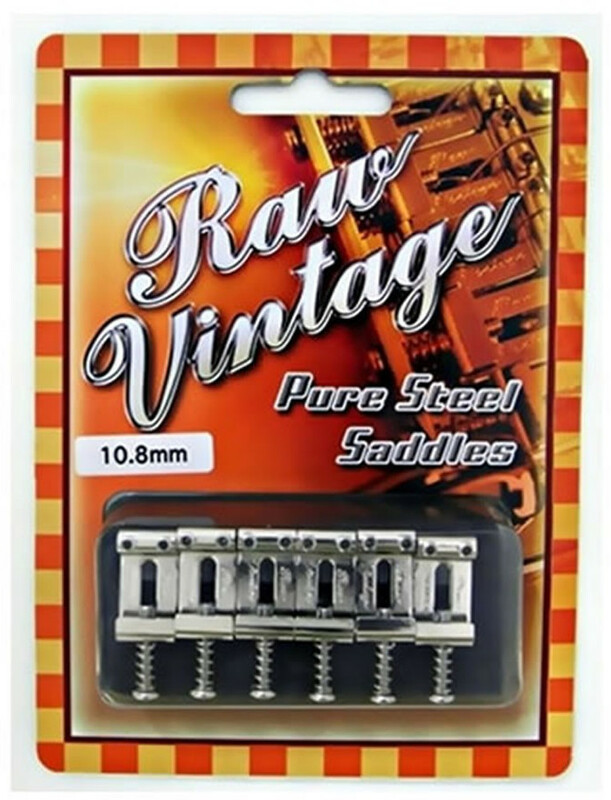 Introducing Raw Vintage Pure Steel Saddles. Raw Vintage has analyzed, down to the molecular level, real 50's vintage steel saddles and have come up with a special formula reproducing the exact metal structure. They've utilized the same manufacturing technique, nickel plating directly onto the steel body to provide you with consistent vintage tone.And for all those relic owners, everything about your guitar screams vintage; vintage radius, vintage type pickups and aged body and neck. Shouldn't your saddles be vintage too? There is an age-old dilemma plaguing all vintage guitar lovers. "What if my vintage saddles break and I need to replace them?" "Will my tone change? Will I be able to keep that vintage look?" 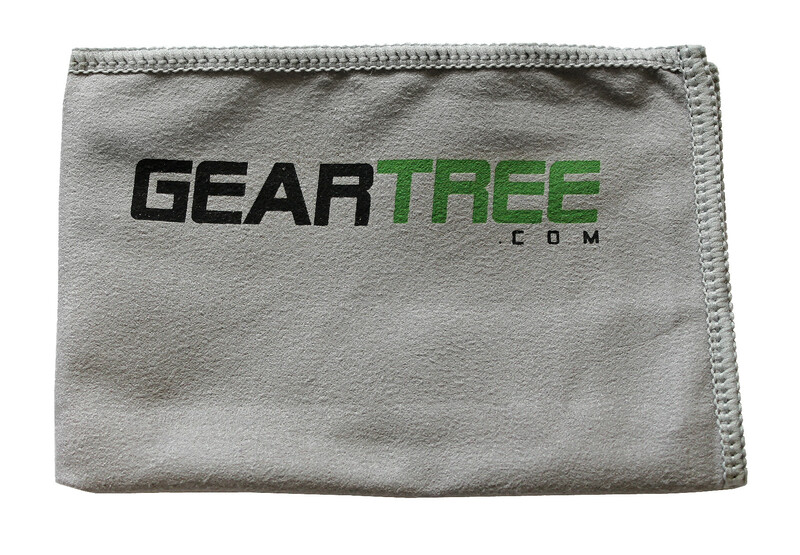 The problem with today's replacement saddles is that they are made of different materials. Many use copper under nickel plating and have inconsistent hardness. 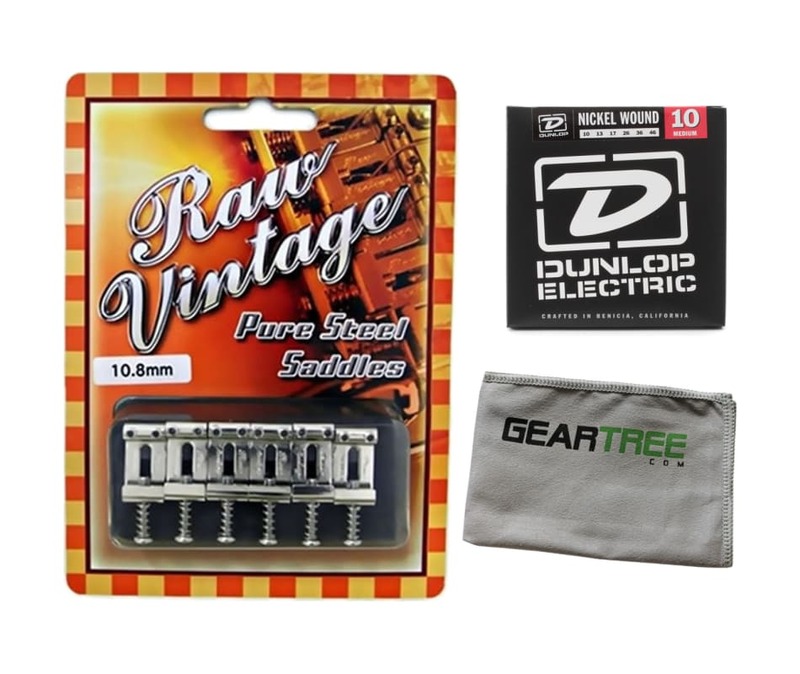 Different materials, platings and inconsistent hardness all result in altered tone to your beloved vintage guitar. Vintage players rejoice! Introducing Raw Vintage Pure Steel Saddles. Raw Vintage has analyzed, down to the molecular level, real 50's vintage steel saddles and have come up with a special formula reproducing the exact metal structure. 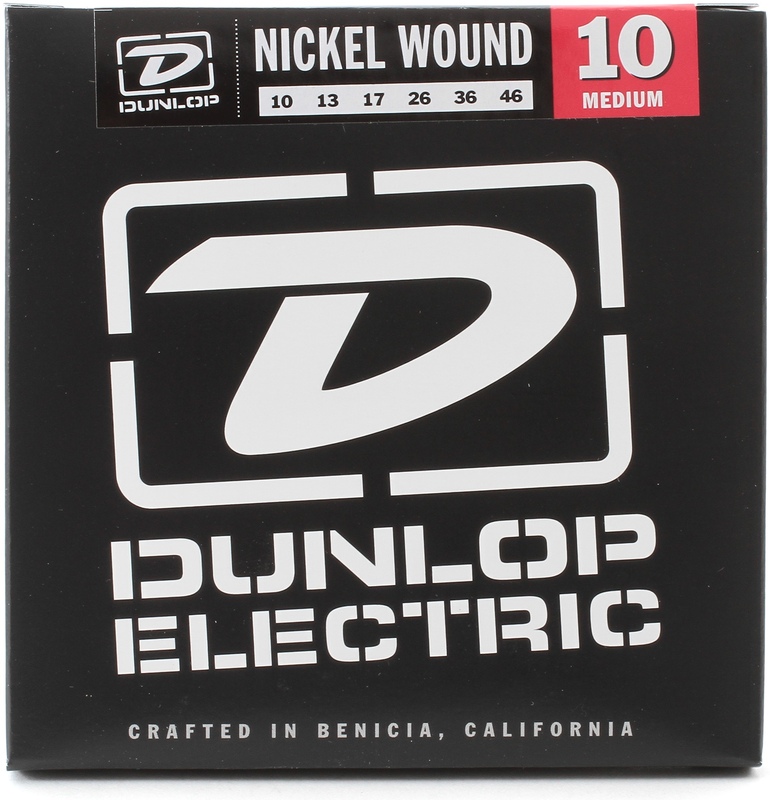 They've utilized the same manufacturing technique, nickel plating directly onto the steel body to provide you with consistent vintage tone.